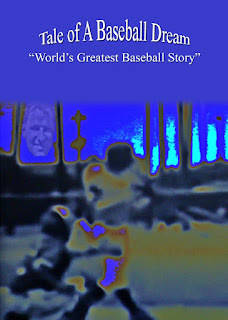 Tale of a Baseball Dream by Jerry Pearlman is a great read-aloud for elementary age students. I can't wait to read it to my 2nd graders while the World Series is taking place later this month! A Quick Read: I started reading this book on a Saturday morning and read it off and on throughout the day. I was finished by evening. This will make a great read aloud over the course of a week. Students will summarize each reading and pose any questions they may have from the daily reading. Students will post interesting words on our Daily 5 Cafe Menu. 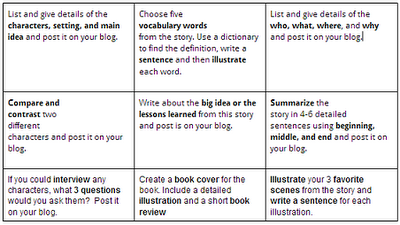 Students will generate discussion and questions about the story on their Kidblogs. Students will use a Think, Tac, Toe to select and create products to show what they have they have learned. For the plans and the Think, Tac, Toe please click HERE.